When your appliances stop working, it’s more than an inconvenience—depending on the appliance, it could be an outright disaster! The problem could be even worse for businesses with commercial appliances. Spare yourself the stress by calling the technicians at Mr. Appliance of South Bay. Our experienced and highly-trained repair team is authorized to repair a wide variety of premium brands and appliances. Whatever your problem is, our team has the parts, knowledge, and skill to solve your issues and get your household back on track. With guaranteed workmanship and upfront prices, you have nothing to lose by calling us for a free estimate (or to schedule service)! Call (310) 984-1410 to get fast and effective service for your appliances! Get a free quote today. There’s few things worse than when a “repair” company services your machines—only for them to break down again in a few days. At Mr. Appliance, our technicians offer high-quality workmanship that’s guaranteed for a full year. Our knowledge and skills ensure that your appliances stay working for a long time after our visit. Our guarantee means our clients can trust in the quality of our service. The residents of Redondo Beach now have an experienced service they can turn to when appliances begin to break down. 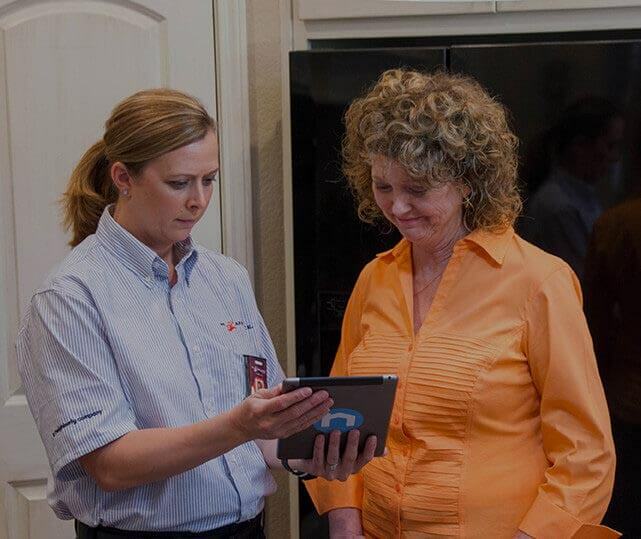 Because your appliances are the center of your home, Mr. Appliance makes it a point to respond to calls quickly. When you can’t afford to wait days for an appointment, our passion for customer service drives us to show up to your door as soon as possible with the solutions you've been looking for. Contact us today to let us repair your most important appliances! $25 OFF ANY COMPLETED REPAIR Not valid with any other offers or for diagnostic fee. Valid at participating locations only. Limit one. Locally owned and independently operated franchise.